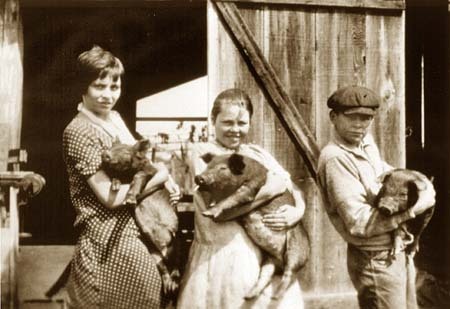 High School agricultural clubs organized by UC in the early 1900s evolved into today's 4-H program. 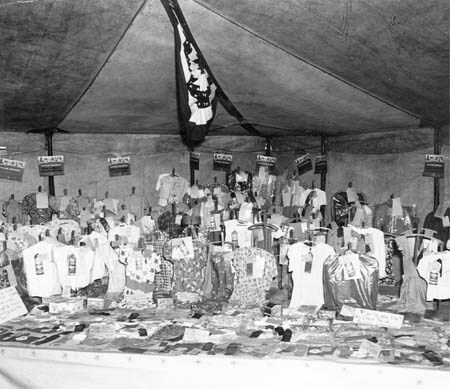 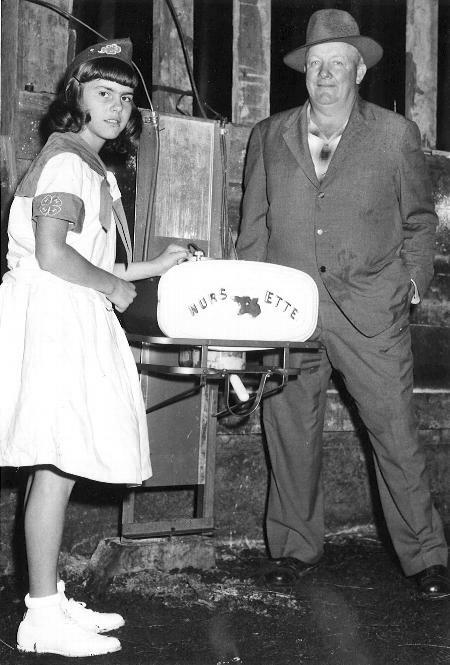 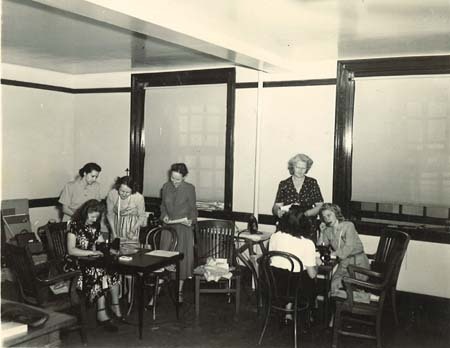 4-H clothing projects exhibited at the county fair in 1948. 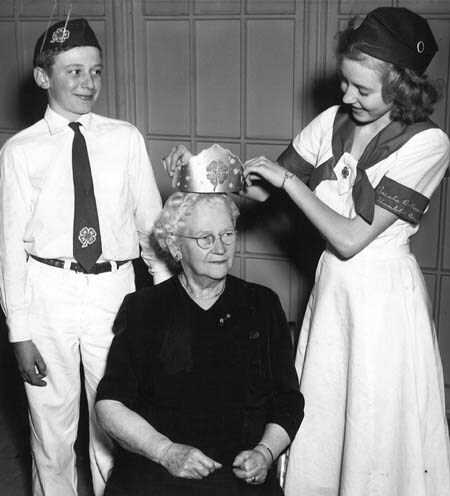 Mildred Van Duzer is crowned as the "Queen of Humboldt 4-H" in 1954. 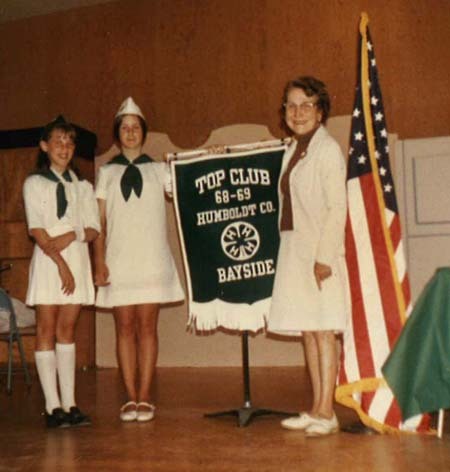 Click here to find out about the current happenings in Humboldt County 4-H!